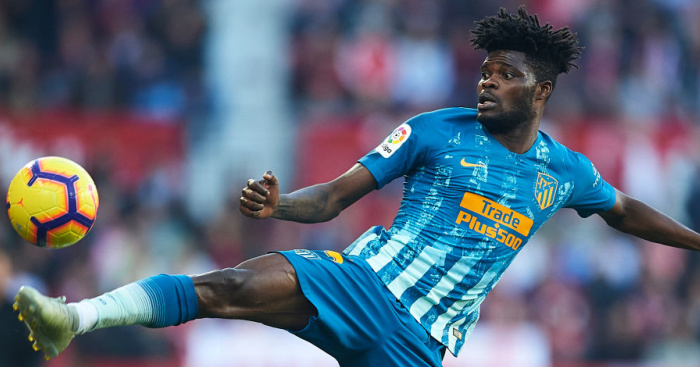 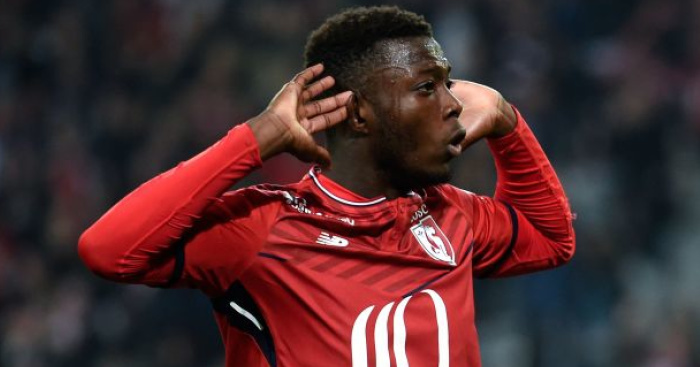 Chelsea have emerged as the favourites to sign a £45m-rated Barcelona midfielder in January, while Arsenal are hopeful of winning the race for a Lille attacker, according to Wednesday’s European press. 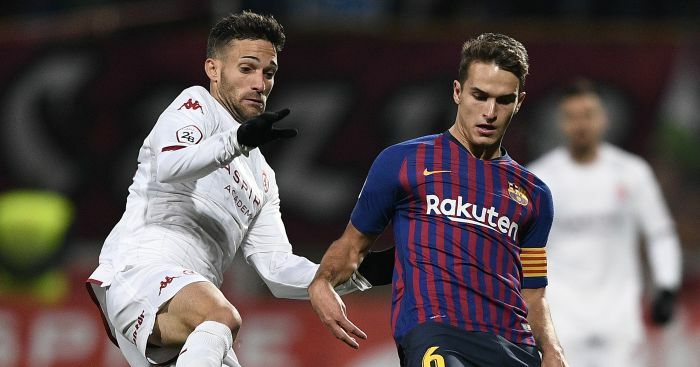 Chelsea are reportedly leading AC Milan in the race to sign £45million-rated Denis Suarez from Barcelona in January. 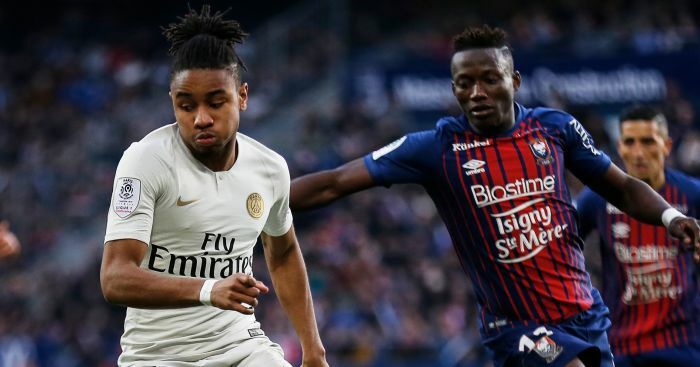 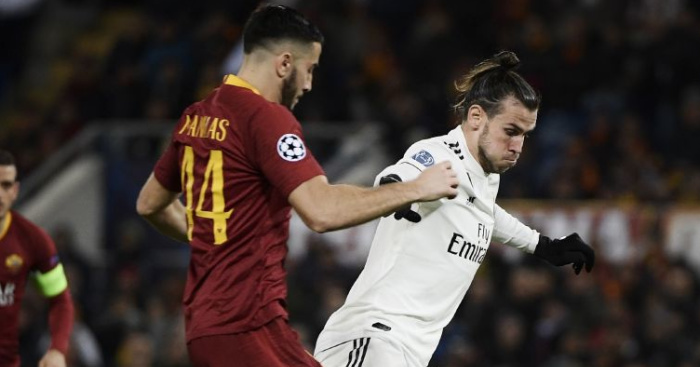 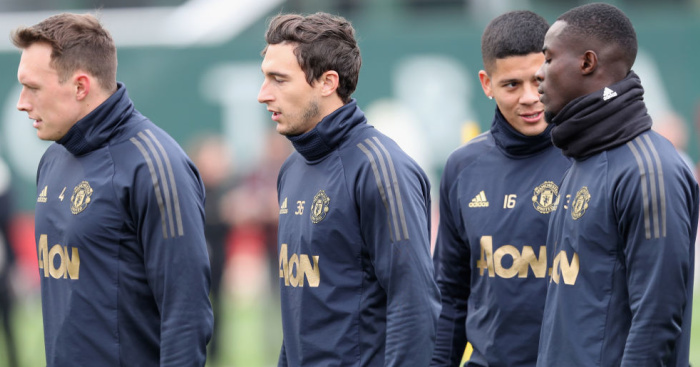 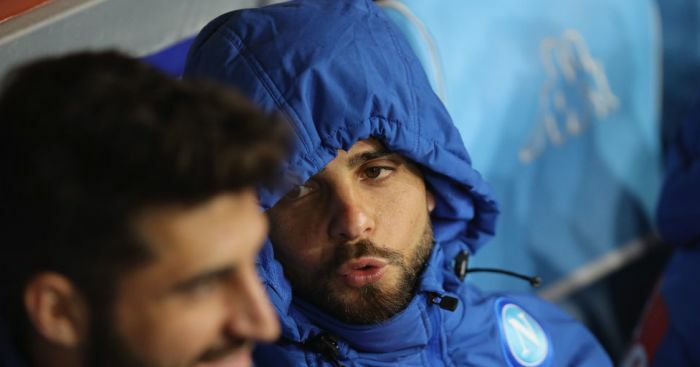 A report on Wednesday claims that the Serie A giants want to sign the 24-year-old midfielder on loan, with an option to keep him permanently in the summer. 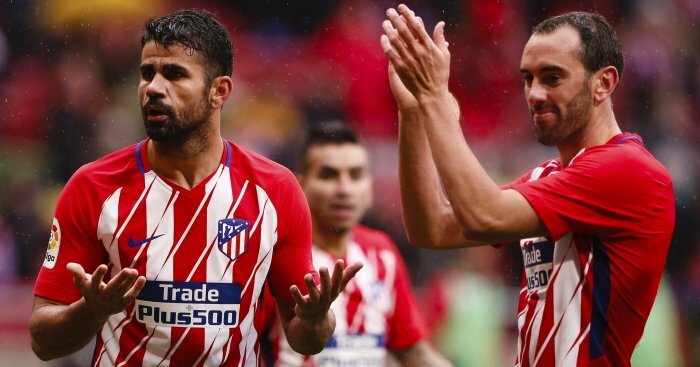 However, Barca are believed to want an immediate sale and Chelsea are keen to bring Suarez to Stamford Bridge to further strengthen their central midfield options. 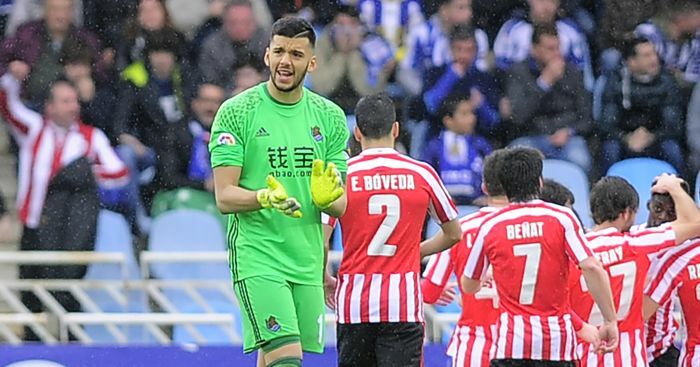 Suarez is keen to quit the Nou Camp, having made only two appearances this season and none at all in La Liga. 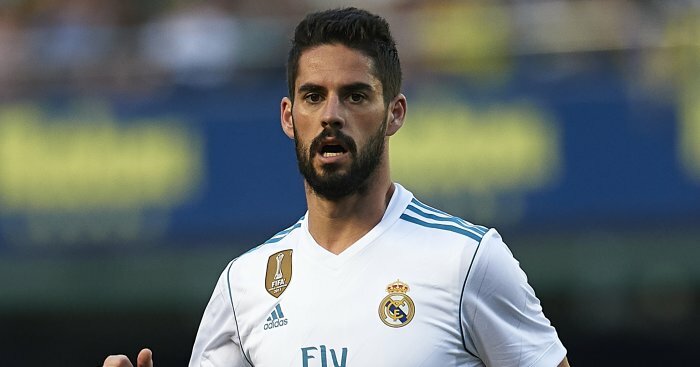 The Spain international spent two seasons as a teenager at Manchester City but failed to make a Premier League appearance for the club, despite being named Young Player of the Year in 2012. 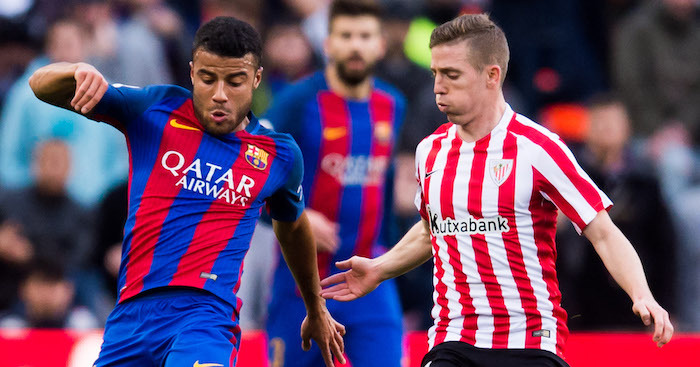 Barcelona have confirmed midfielder Rafinha Alcantara will miss the remainder of the season after damaging ankle ligaments.